What are the different noises coming from my garage door? 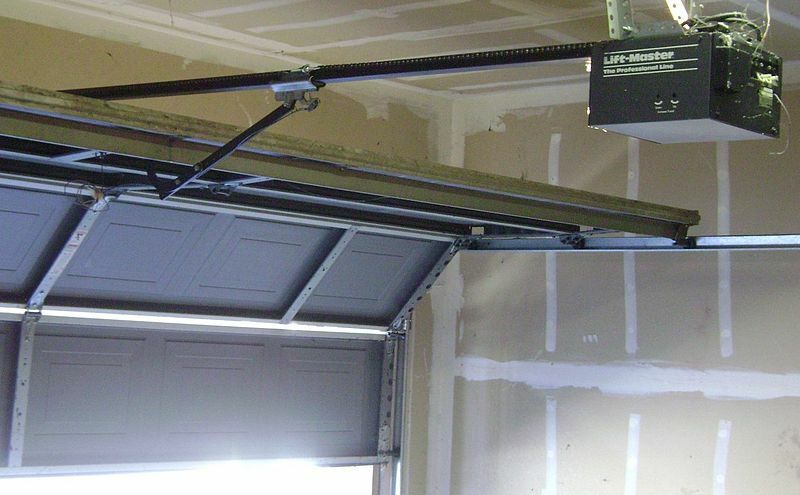 Like a car or anything mechanical, a garage door may, at one point or another, begin making certain noises. 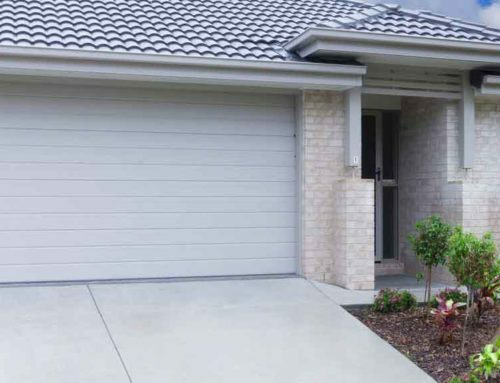 Just like you would not ignore sounds coming from your car, if you begin to notice that your garage door is making certain sounds, it is best to investigate and remedy the issue as quickly as possible. Fortunately, not every noise that your garage door makes is a sign of something dire. With that being said, in order to keep your home, family, and belongings safe, it is always best to treat each sound seriously. If you hear a constant grinding sound, this could be a sign that the chain or belt of your garage door opener is too tight or too loose. This merely requires a simple adjustment. 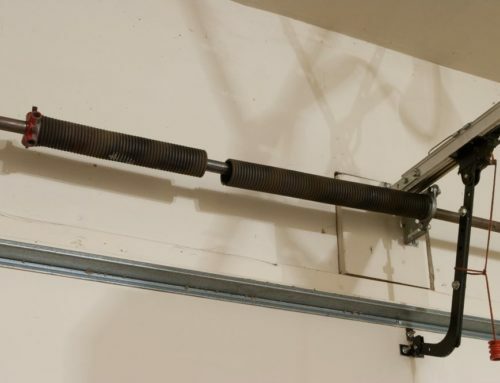 If your garage door squeaks when opening or closing, this is most likely points towards various parts of the weather-stripping that have dried out and are consequently sticking together. 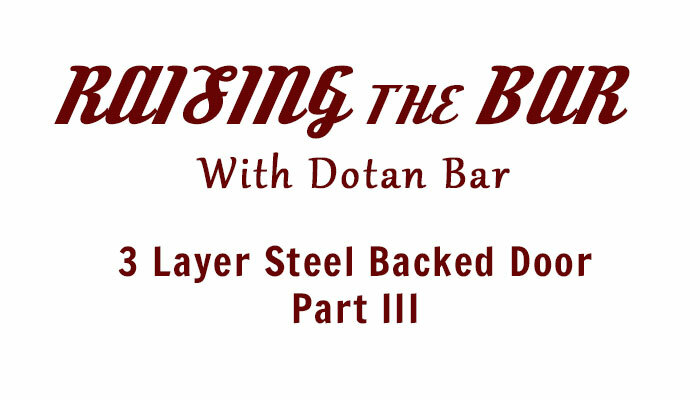 This is an easy fix that simply requires the application of a silicone-based lubricant to the door. 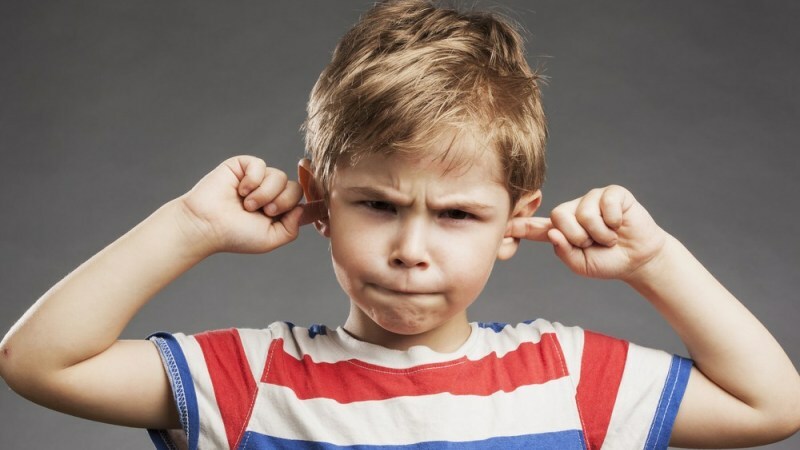 Another noise that can either be serious or not-so-serious is a clinking sound. This points to either your spring coils or your rollers. If it is your spring coils, it is likely that they have started to rust and are rubbing together. 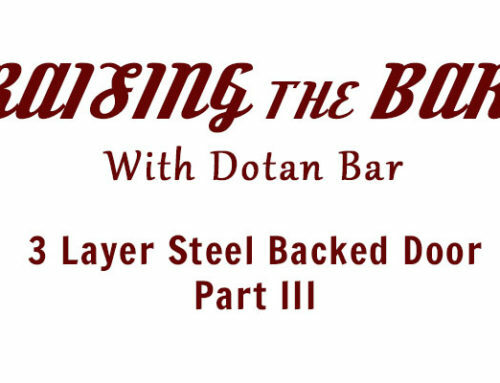 Fortunately, this is easy to remedy and simply requires the application of an oil-based lubricant to the door’s metal parts. If, however, the cause is from your rollers, they will need to be replaced immediately. 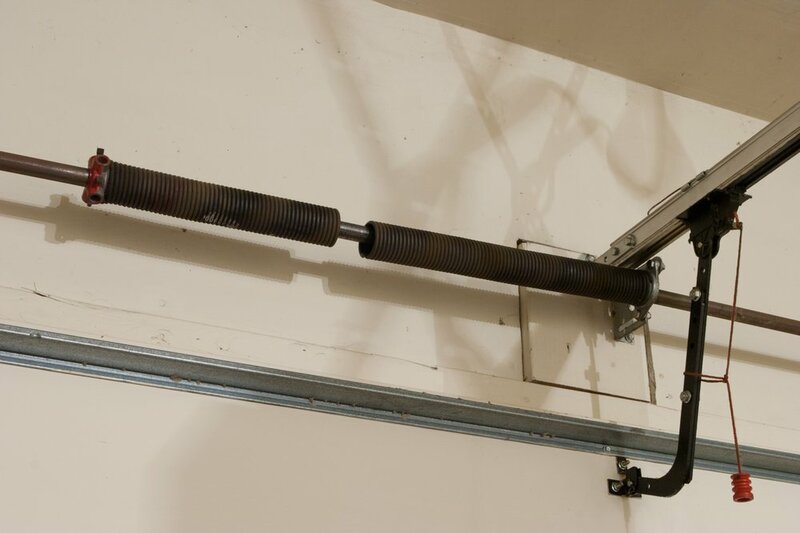 If you hear a loud thumping sound when you open or close your garage door, this usually points towards a serious problem like a broken torsion spring. If it is a broken torsion spring, it will need to be replace as soon as possible to avoid injury. As mentioned above, some sounds do not need the assistance of a professional and merely require some lubrication to resolve. For the more serious sounds, however, an expert should be hired to fix the issue. Do not attempt to fix your garage on your own as this can result in injury or damage to your possessions. 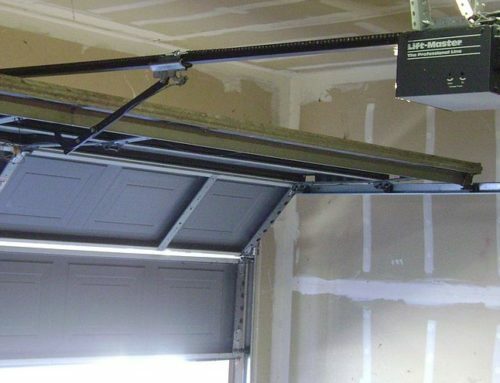 If you notice concerning sounds coming from your garage door, contact D Bar Garage Doors today to schedule an appointment with a garage door who can accurately diagnose and treat the issue in a safe and timely manner.